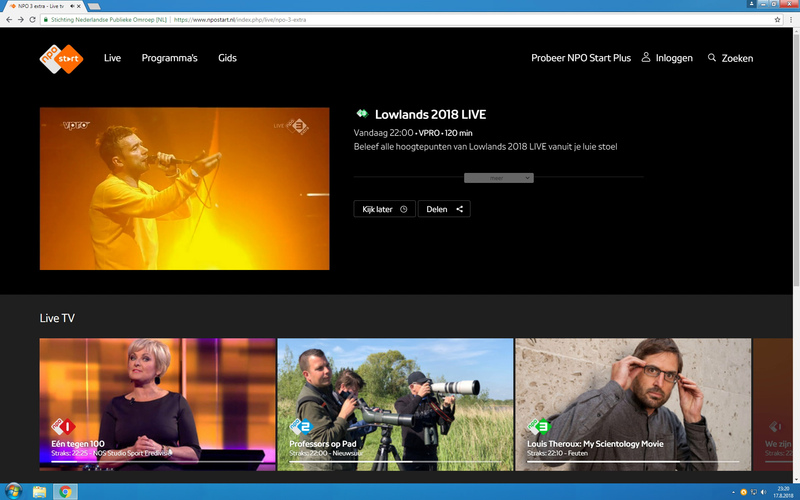 Video streamed live on NPO 3 Extra (available only in the Netherlands). Backing singers performed a bit of "(You Make Me Feel Like) A Natural Woman" in honour of Aretha Franklin. "Happy Birthday" was sung to De La Soul's Posdnuos.